Your 11-day journey begins in Guatemala City. Continuing to the Western Highlands of Guatemala you’ll have the opportunity to visit the Santo Tomas Church where the famous Popol Vuh was founded. Visit the first capital of Guatemala, Iximche, the open market of Chichicastenango and one of the most beautiful lakes in the World: Atitlán. We will continue to the Guatemala border to visit two important UNESCO Heritage sites that historically where involved together, Quiriguá and Copán in Honduras. 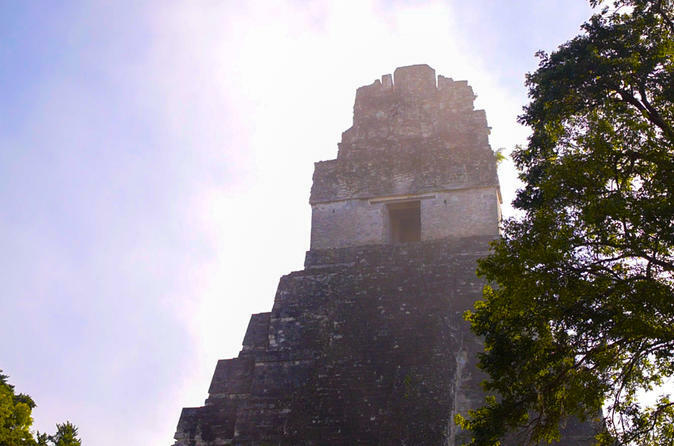 Then visit the Caribbean Coast and two of the most important archaeological sites of the Mayan civilization: Tikal and Yaxhá. You´ll have the chance to appreciate the differences of architecture, art and majesty of the Mayan constructions and monuments. This journey has unequal diversity to explore all the beauties of Guatemala, “The land of the eternal spring” named like that because of its perfect climate. Transportation to your hotel in Antigua. Explore the charming colonial city of Antigua on foot and visit a nearby coffee plantation.